The cost of long-term care has grown in recent years, both in terms of the cost of care itself as well as costs associated with long-term care planning to ensure one’s needs will be met. Long-term care (LTC) insurance rates this year were 8.6% higher than the year prior. As rates rise, planning professionals and policy holders take concerted efforts to develop care plans that effectively maximize investments and benefits to prevent the fees for LTC insurance from becoming cost prohibitive. One of the most important things a LTC insurance policy holder can do to ensure benefits remain active is to prevent a lapse in coverage. An individual or couple could spend a decade or more paying LTC insurance premiums and a single lapse could eliminate their benefits, prohibit them from qualifying for certain plans, or significantly raise their rates for replacement coverage. Lapses are not rare. More than a third of policy holders age 65 or older lapse coverage before death, according to a study from the Center for Retirement Research at Boston College. Failing to see the long-term costs. Individuals in the process of comparing and carefully selecting a LTC policy for the first time often understand the importance of the benefits for which they are seeking coverage. However, they might overlook the fact that these policies must be paid for annually for the remainder of one’s life in order to ensure continued coverage. LTC insurance is a revolving expense—one that continues to rise. Forgetting premiums. Everything is subject to human error. A policy holder, regardless of their competence, might forget to pay the premium, which results in coverage lapse. In other cases, an unforeseen incident or health condition could contribute to cognitive decline, increasing the chances of forgotten premium payment. As part of prudent planning, individuals should complete a power of attorney to help ensure that critical items such as LTC insurance are managed by a responsible party. Stopping premium payments due to cost. The annual cost for LTC insurance ranges from about $1,000 to a few thousand dollars. Rates vary based on the insured’s age, health, type of policy, coverage options, and other factors. As noted above, rising rates are a concern, though forecasting policy cost changes is not possible. Depending on the individual’s situation, LTC insurance might become too costly to afford. However, the alternative (no coverage) opens the door to serious financial risk should the individual require extensive care later in life. Delaying coverage. According to the American Association of Long-Term Care Insurance, about 24 percent of applicants between the ages of 60 and 69 are denied coverage, and 45 percent are denied between the ages of 70 and 79. Waiting to apply for coverage could lead to ineligibility. Skipping coverage altogether. Electing not to have LTC insurance produces several risks in the event the individual requires care: Asset loss, depletion of lifetime savings, and financial and emotional strain on loved ones. Investments and other assets intended to cover the cost of a spouse’s care could be exhausted on care costs of the other spouse. 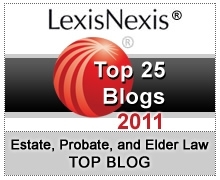 Additionally, assets set aside as part of an inheritance for children or others might be compromised. Share the mistakes above with friends and family and start discussions about care goals in advance. For an overview of critical conversations one should have with one’s family, download our free eBook on caregiving. 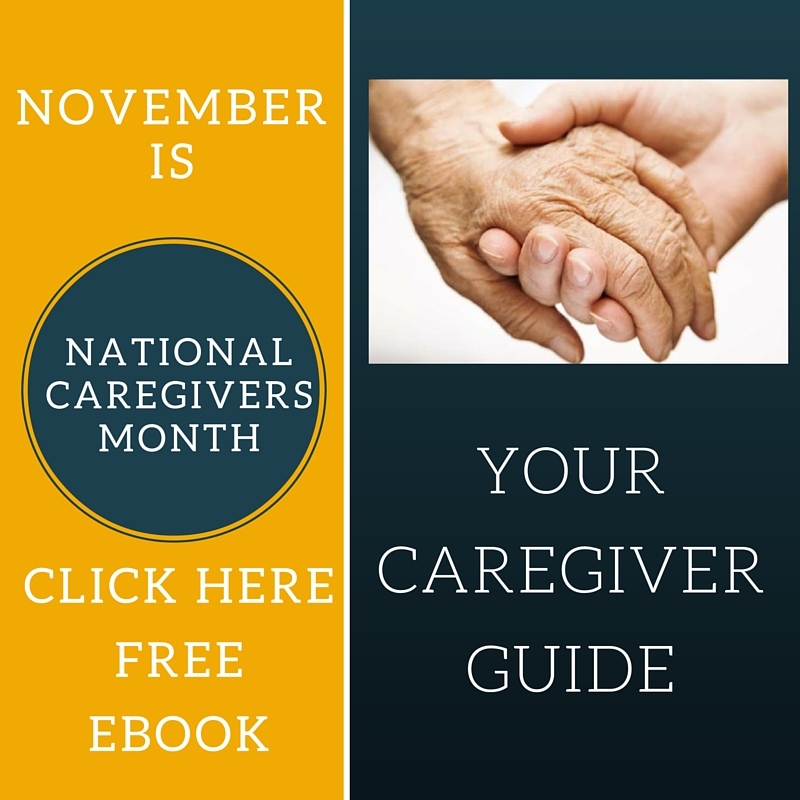 The Caregiver Guide includes discussion points, quizzes, and resources for caregivers.